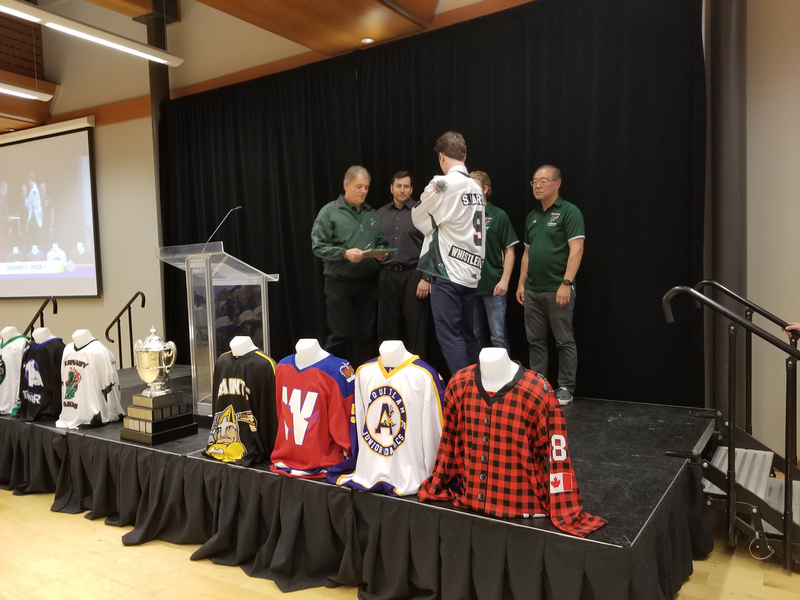 The road to the Minto Cup started at Langley Events Centre for 48 players selected by BC Junior A Lacrosse League’s eight franchises. The Burnaby Lakers held the first overall pick and wasted no time selecting Sam La Roue out of Semiahmoo. La Roue already looks like a BCJALL veteran with his size and will immediately bolster the Lakers’ roster. He says he’s ready for the challenges that come along with being drafted first overall. The Lakers, who had the top pick after going 2-18-1 in the 2018 season, went heavy with Semiahmoo Midget players, with all but two of their eight picks spending last season with the Rock. They also acquired Sam’s brother, Francis, in the days leading up the draft. While Semiahmoo had nine players taken, the Ridge Meadows Burrards led the way with 11 players chosen, including No. 2 overall Jacob Pahnke to the Port Coquitlam Saints and three of the first five selections overall. The Saints had ten picks in the draft, picking up an extra second-rounder in a deal with the Victoria Shamrocks. While the Lakers focused on Semiahmoo, the Saints’ draft had a heavy Ridge Meadows feeling to it. All four of Poco’s first-round picks were Ridge Meadows players. Saanich Lacrosse had seven players taken, while Surrey had six and Mission five. Peninsula and Cowichan Valley on Vancouver Island also had multiple players selected, while Juan de Fuca, Richmond and Pitt Meadows had a player chosen. 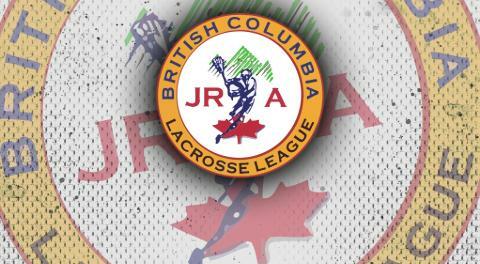 The BCJALL regular season gets underway in the spring as the eight teams compete for a provincial championship. There’s also the added motivation of getting into the Minto Cup, which will also be hosted at Langley Events Centre from August 15 to 26. The provincial champions and the runner-ups will earn a berth into the national championship.